Baltimore, MD – A joint venture owned by Alex. 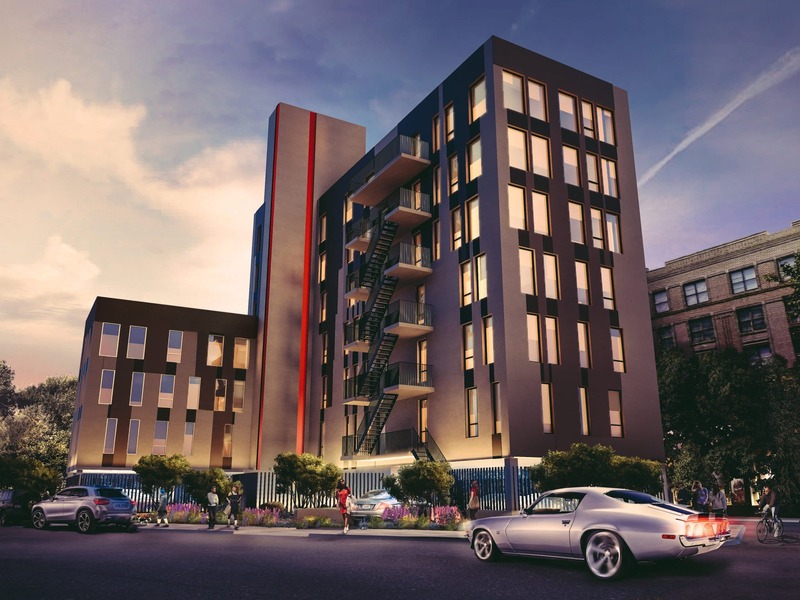 Brown Realty, Inc. (ABR) and Largo Investments (Largo) announced plans to develop a 33-unit apartment project in Brooklyn, New York at 281 Union Avenue. ABR Chesapeake Fund IV, a value-added real estate fund sponsored by ABR, invested $4.4 million in the venture. The seven-story building will be located in the Williamsburg neighborhood of Brooklyn on a unique “island lot” formerly occupied by a church. The building will include 27 one-bedroom units, three two-bedroom units and three three-bedroom units. Unit sizes will average 593 sf for one-bedroom units, 784 sf for two-bedroom units, and 1,234 sf for three-bedroom units. Each apartment will include hardwood floors, quartz countertops, stainless steel appliances, and a private balcony or terrace. The property will include a gym, storage space, and 17 covered parking spaces. The property was acquired in an off-market transaction and recently underwent a 12-month entitlement process. 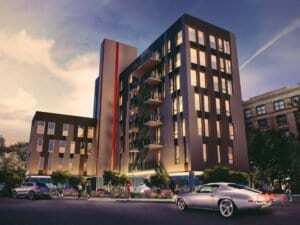 Construction has commenced and 281 Union Avenue is expected to be ready for occupancy in early 2014. The development is further enhanced by the City of New York’s Section 421a 15-year tax abatement, which decreases property taxes significantly during the holding period and adds substantial value to the asset. Largo Investments is a private real estate investment firm focused on real property and debt secured by real property. Largo currently owns and manages 40 multi-family units in Williamsburg and is developing an additional 86 units in the neighborhood.